The purpose of Skat Foundation is to support sustainable development for the improvement of living conditions in developing and transition countries through the creation, sharing and documentation of knowledge in selected thematic areas. 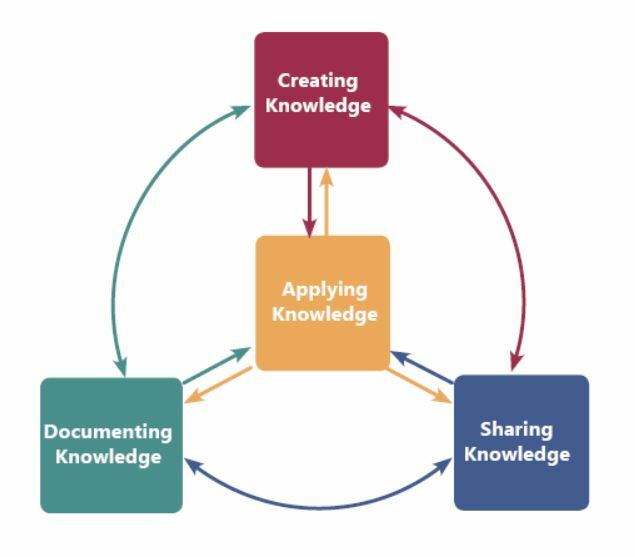 Documenting knowledge (of good practices from Skat Consulting Ltd. or partner organisations). By doing this, we support others to apply and use knowledge and practices, for the benefit of the poorest and most vulnerable members of our global society.